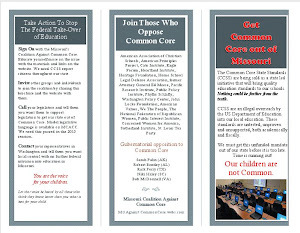 Missouri Education Watchdog: Will They Teach Constitutional Principles in Common Core? 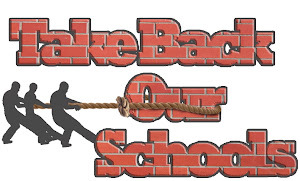 Will They Teach Constitutional Principles in Common Core? What do you think? Will Common Core embrace constitutional principles as espoused by Ms. Hall or will your child be reading about the wonders of collectivism as espoused by Ms. Harris-Perry? My bet your child or grandchild will be reading curriculum about the wonders of globalism. After all, a major goal of Common Core standards is to prepare our children to be global workers and citizens. That doesn't leave much room for the US Constitution.